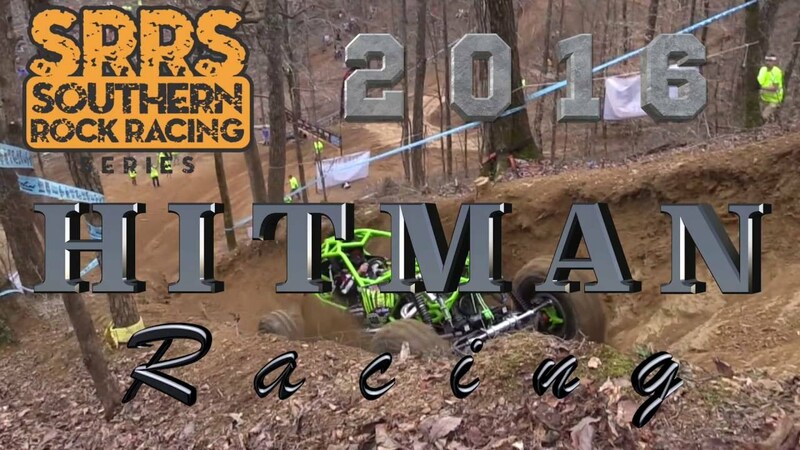 A look back at the 2016 SRRS season with Travis Lovett in Hitman. Travis is sitting in 2nd place in points going into the 2016 SRRS Finals. The SRRS Championship is in Hot Springs, AR - Oct. 7-8.